Panasonic’s top of the line camera is a 1920 x 1080, 10-bit 4:2:2 colour sampling cracker. It uses a 2.2 million pixel 3-CCD block and records using the new AVC-intra codec to capture true native 1080p images at 24p, 25p & 30p frame rates. It can also record in DVCPRO HD. 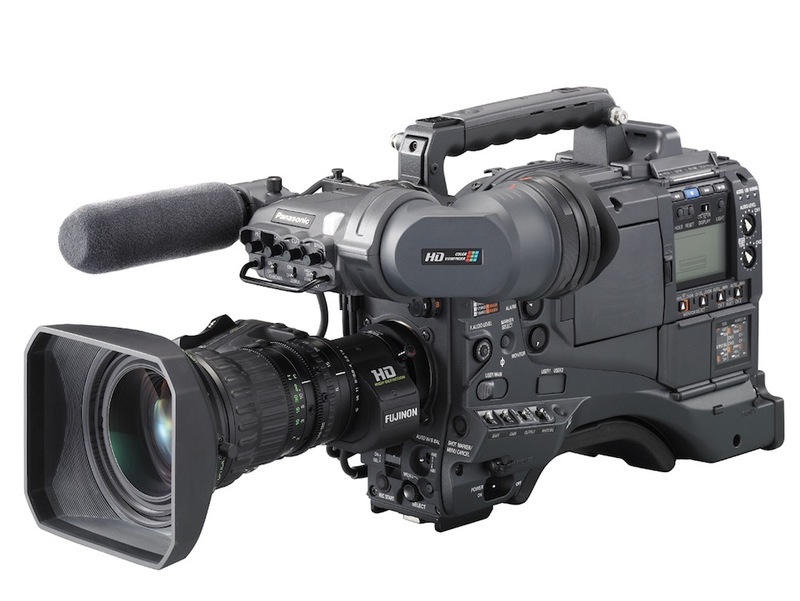 In terms of 2/3″ HD cameras, the only camera that out performs the Panasonic HPX-3000 is the Sony F23. It offers outstanding performance and value.